Our friends of the duo Vinjette have finally made their own material. The last years they have made some really really good remixes on several great acts such as Karl X Johan, Julia Vero, Urban Cone, Last Lynx and The Federales. We have been waiting to hear some original stuff from them, and now they are here with their debut EP "Higher Self" and their first single "Yuno" that also comes with a video including a Fir-man, yep you read correct, a man made out of firs. 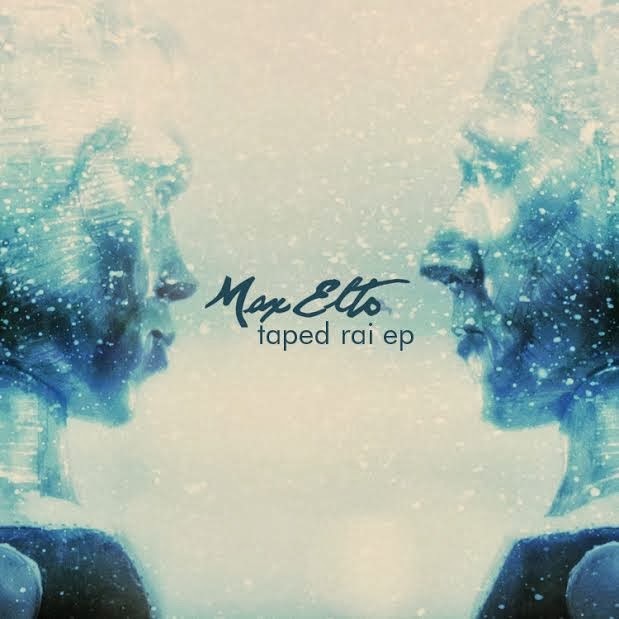 "Yuno" is a nice chillwave tune that I really dig and the other two tunes on the EP is as good and as chilled. 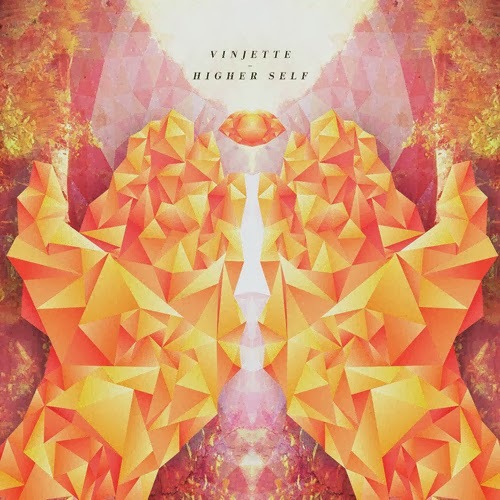 A strong debut release from Vinjette! The other day there was a release party here in Stockholm for the EP that I unfortunately missed. But those who were there could here Vinjette play their EP live. For you who couldn't be there, get your hands on their EP on Monday, pre-order it here and until Monday play "Yuno" on repeat. 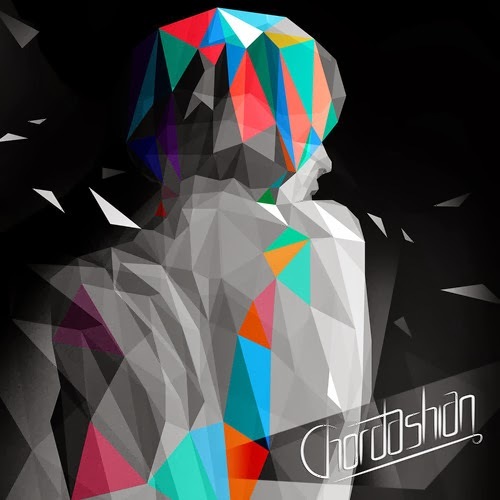 New little gem from New Yorican buddies Chordashian featuring sister duo Frances Rose. Extremely catchy as usual, and great vocals too. 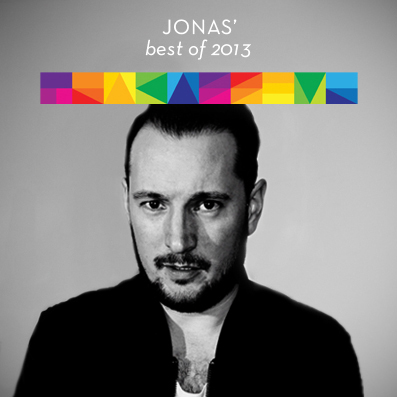 And best of all: free download! Marlene's official video for "Stay Awake"
Our beloved and extremely talented friend Marlene ∞ is back with her next single "Stay Awake". 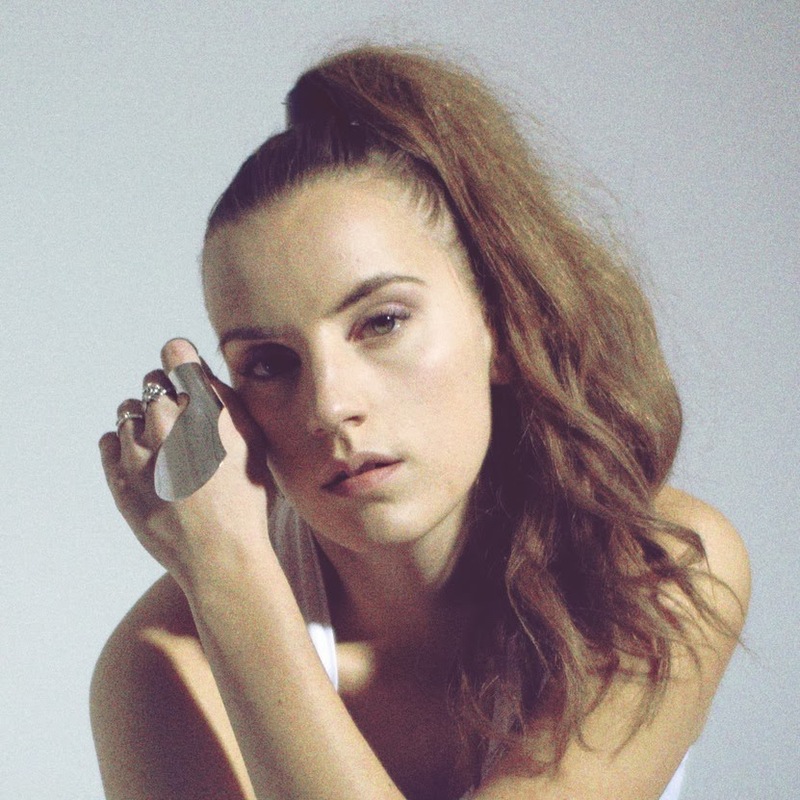 Today she revealed the official video directed by another friend of ours Sikow. Last year Marlene got a hit with her debut single and 2014 will be her year, when she will hit the big masses. Her music is catchy and full of quality. With "Stay Awake" you can clearly hear her references within RnB and especially one of her biggest inspiration Rihanna. We really love this new single and in this track Marlene's voice is even better, if that were even possible?! This tune has already been mentioned by MTV as 1 of 5 must-hear-tracks-right-now. So, give your love to Marlene, the next big thing! Anjunadeep has a lot cooking at the moment. Germany based American producer Lane 8 released his "The One EP" a couple of days ago. It contains two originals featuring Patrick Baker and Lucy Stone on vocals, and a remix by Austrian duo Klangkarussell. While all tracks are great, it's the original of the title track that is The One for me. Make-out deephouse at its finest. 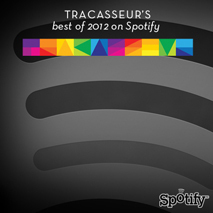 Lane 8 also had a free download release on make-out house label number one, French Express, quite recently. So, of course I have to write about this tune, not only because the tune is called "Daniel" but more so; it's really good, and the EP it comes with is also worth listening to. I first heard "Backyard Animals" about a year back, and it has stuck with me ever since, and a few days back they released the video for "Daniel". We have the pleasure of knowing these guys, of course they're from Stockholm, Sweden, and Max Elto is definitely a name you are bound to hear more from and about. They, being Tom and Alexander, have been working together since sometime in 2012 and they were actually featured on a David Guetta single, back in the day. 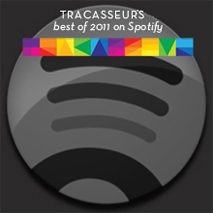 Nothing you would read about on Tracasseur, but with this the "Taped Rai" EP and especially the tune "Daniel", they have at least for my part, found a place in both my heart and my playlist. We are looking forward to seeing and playing their next step, but until then, "Daniel" will be stuck on repeat – both at home and in the clubs. Here's the official video for Daniel - Enjoy! 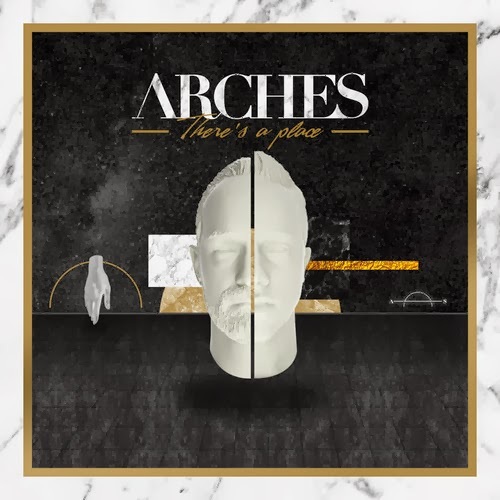 Our Belgian duo Arches are back with this new single "There's a Place" and it will be out on Columbia Records April 7. The duo consists of Seba aka Moonlight Matters and Jochen from Sound of Stereo, and as we've written before about these guys, is that with such a great combination of masterminds nothing can really go wrong. Putting out your debut single on Columbia is pretty not wrong for example.